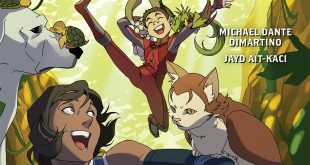 The second and final Free Comic Book Day freebie from Dark Horse Comics boasts Legend of Korra and Nintendo’s ARMS. 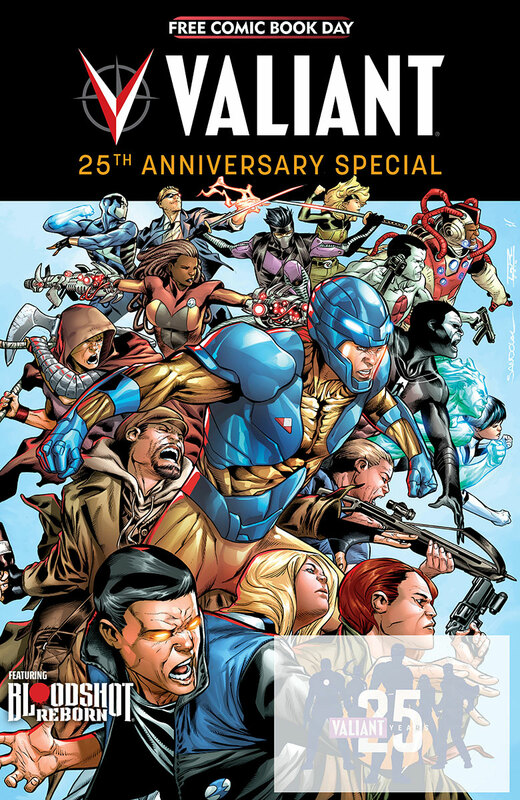 It’s going to be a very nice Free Comic Book Day this weekend for many a Valiant Comics fan. 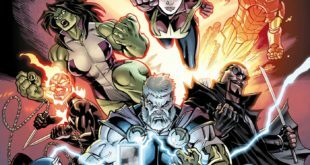 Bloodshot, X-O Manowar and more will all be represented. 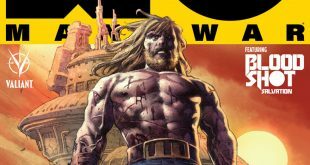 Take a preview look at what Valiant Comics has on tap for FCBD tomorrow. 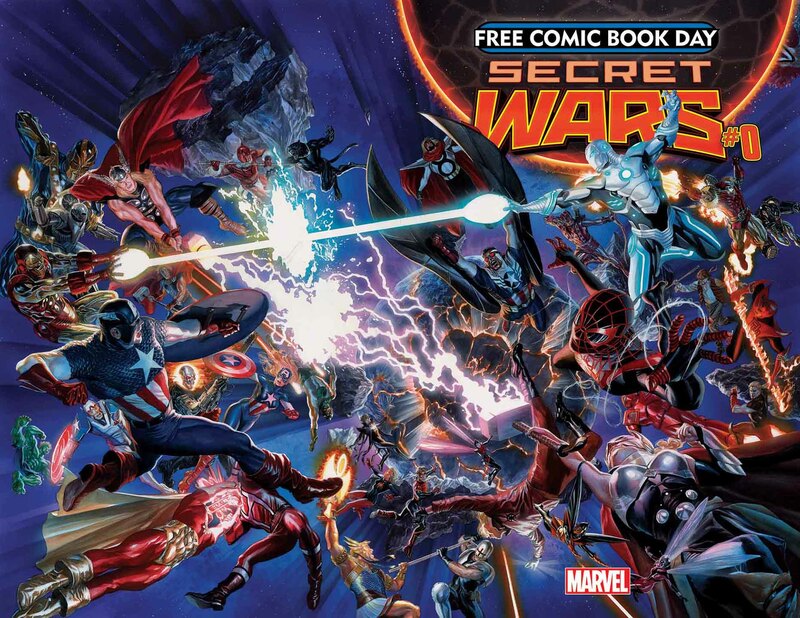 A pair of books prepped for Free Comic Book Day 2015 will offer a quartet of stories, including the hyped Secret Wars and the Attack on Titan/Avengers crossover.